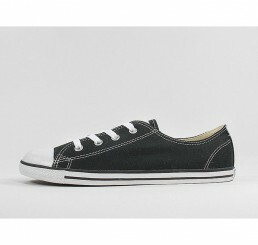 shoes from 60, - Euro. 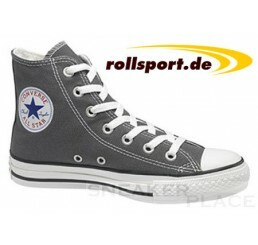 Free shipping order from Germany. 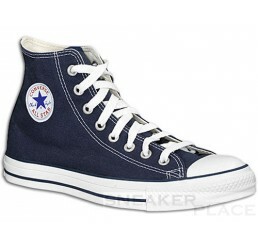 Of the most famous model, the Chuck Taylor All Star was sold to date more than 600 million pairs. This was the most successful shoe this time! 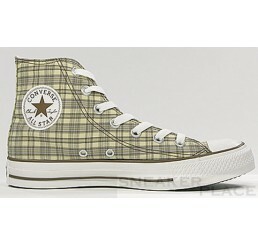 converse-all-star-shoes are very popular, as well as celebrities such as Avril Lavigne Chucks like to wear. 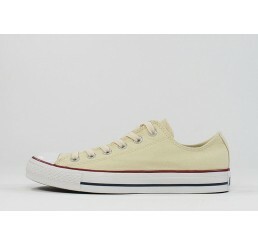 She owns more than 100 pairs of Converse shoes! 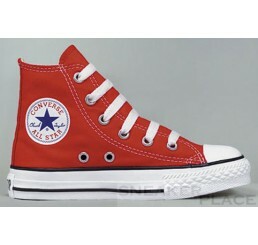 In the series "The A-Team", for example, Murdock wears the famous shoes. 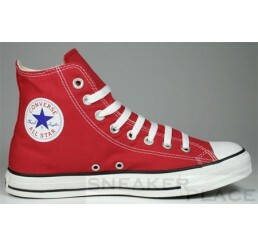 The Converse Chuck Taylor is one of the most famous shoes of the manufacturer. 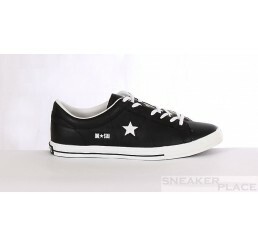 In 1923 got the Converse All Star Chuck Taylor's signature on his rubber badge. This spirit of innovation of basketball legend Taylor was honored. 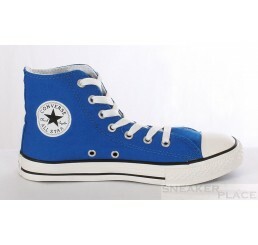 By this name the shoe models are also known as "Chucks".